Happy Saturday, everyone! I hope you've recovered from the post-holiday exhaustion slump. I'm amazing by anyone who doesn't feel at least a tiny bit tired after the holidays. It's the perfect time to curl up in a comfy chair and read books you might have received as gifts :). The giving isn't over yet, though! Tomorrow is the last day of my Book Blitz and I've included the official post and giveaway/entry information below. There will be another giveaway during my Prism book tour Jan 28-Feb 2nd :). 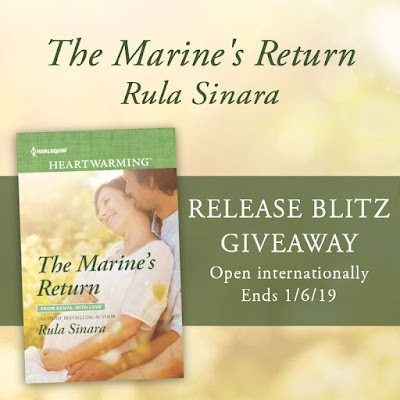 And just in case you've already read Blitz 'Dear Reader' letter below or entered the giveaway earlier this week (it's posted in numerous blogs), I thought I'd give you a few extra facts about The Marine's Return today. Let's zoom in on that cover! Like it? I love the tender, romantic moment depicted and the soft colors. I think it's beautiful, but on a funny note, one of my kids asked me if the hero was biting the heroine's ear. LOL! Out of the mouths of kids. I reassured him that the hero on the cover was whispering in her ear...clearly something that was making her blush and smile. By the way, I always have an inspiration photo I send in for the cover, usually showing a famous person that I feel captures the look of my hero and heroine. 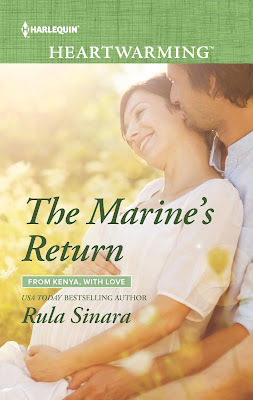 For The Marine's Return, I pictured Chad Corallis as Chris Hemsworth HERE and Lexi Galen as Ginnifer Goodwin HERE. The cover artists really captured Ginnifer with her short hair style! Don't you think? I'd love to hear what you think of the cover, or the book/series if you've read it, or you can simply vent about how your post-holiday energy levels are :). I'll leave you with the Blitz post below. Have an awesome weekend! 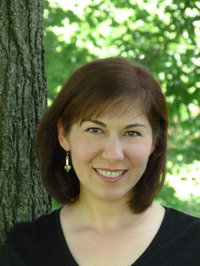 Laurie, I'm honored to have given you your first Heartwarming book! I remember the day you commented on my blog post and won a copy of my debut book, 'The Promise of Rain' like it was yesterday! 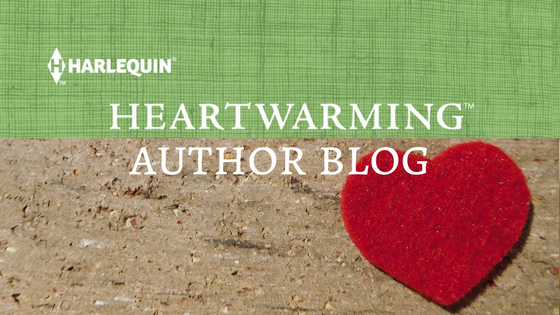 You have been such a loyal fan of the Harlequin Heartwarming line and we all appreciate and love you here! All the covers are so beautiful and intriguing. It's hard to say goodbye to a place and its people, but I'm glad you're saying hello to a new set of characters who need you to tell their stories! Congratulations. Thanks, Virginia! And yes, those new characters have taken over my mind and dreams :). 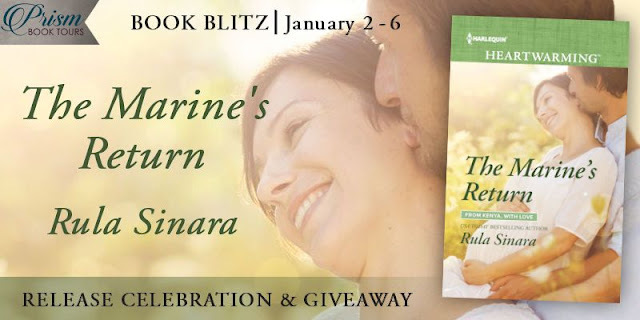 I'm loving them and can't wait to introduce everyone to Turtleback Beach! 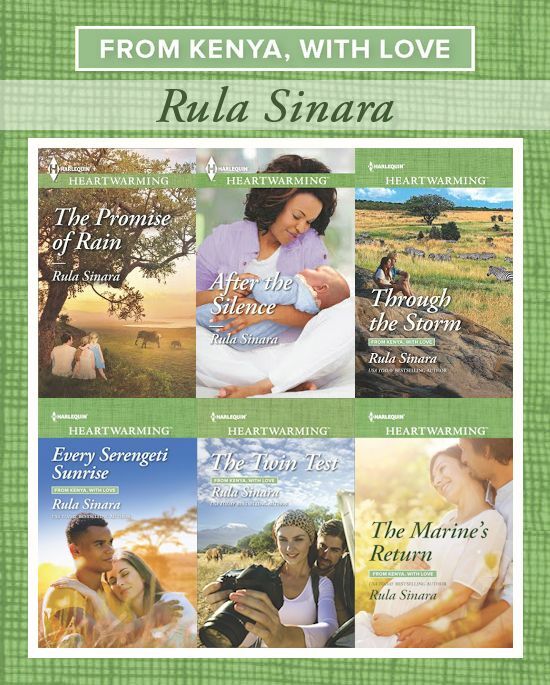 I loved your story about the ear- biting, Rula! My smile for the day. My inspiration for the day will be reading this last book in a great series....wonderful cover and all the best with your new series! Thanks, Janice! And yes, aren't kids hilarious? They are my constant comic relief on even busy days ;). Thanks, Beth! And ditto re your release this month! All the covers are beautiful and I love the important subjects you touched upon. 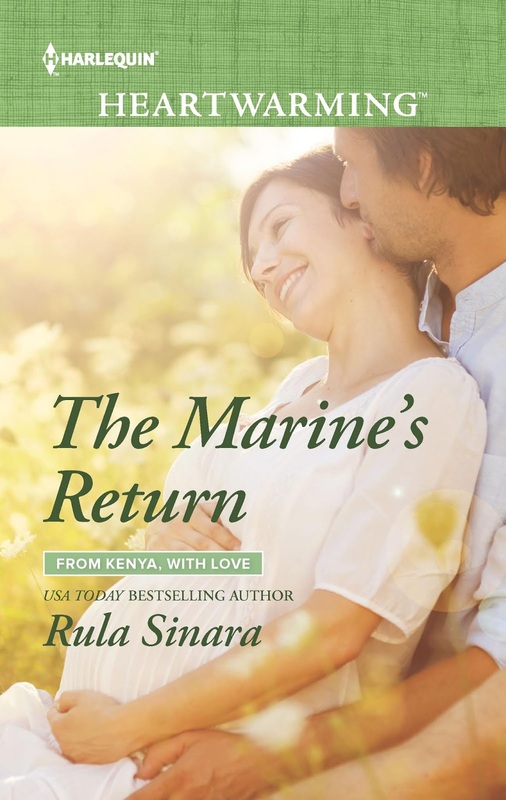 Rula, this book was so amazing and incredibly well-written as all your books are. I agree the soft romantic colors and feel of the cover are perfect. Bless you, dear. Another winner.